Since 2010, Trond has chaired the Investor Executive Committee. He has been involved in every aspect of Norvestor’s investment process from deal search to due diligence. 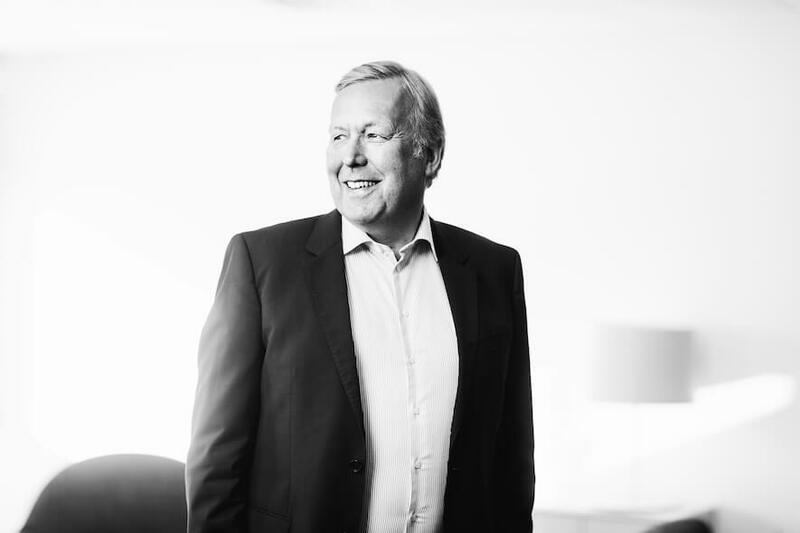 Trond joined Norvestor in 1989 as Finance Director, becoming Managing Director in 1991, Investment Director in 1995, and Partner in 1997. Trond has applied his financial and legal acumen to more than 50 successful M&A transactions, and is a seasoned expert in the energy, aquaculture, maritime and construction sectors. Prior to Norvestor, as Finance Manager at Selmer-Sande Group, he was responsible for total balance sheet funding and project related borrowing in excess of €300 million. Early in his career he was instrumental in setting up a Nordic Desk in the export and trade finance department of Grindlay’s Bank in London.